4 Extra Debut. 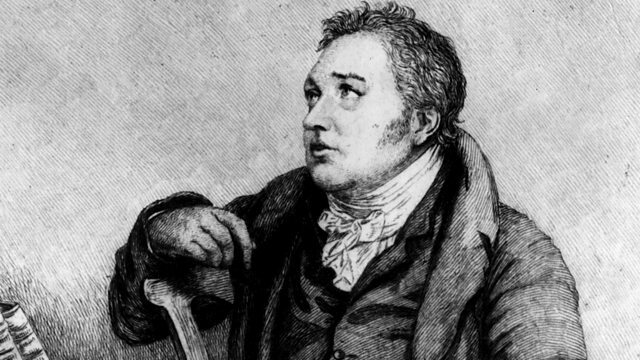 Coleridge's Ancient Mariner waylaid the Wedding Guest and "fixed him with his glittering eye". Celebrating the captivating poem.